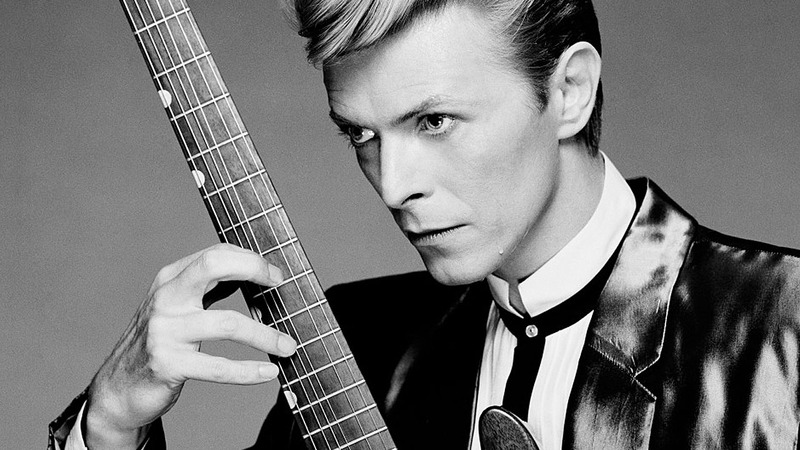 The incomparable David Bowie. A sad day, thinking back on a man of such style and such musical magic. I hope, wherever you are now, it filled with colour, light and sound. God bless.